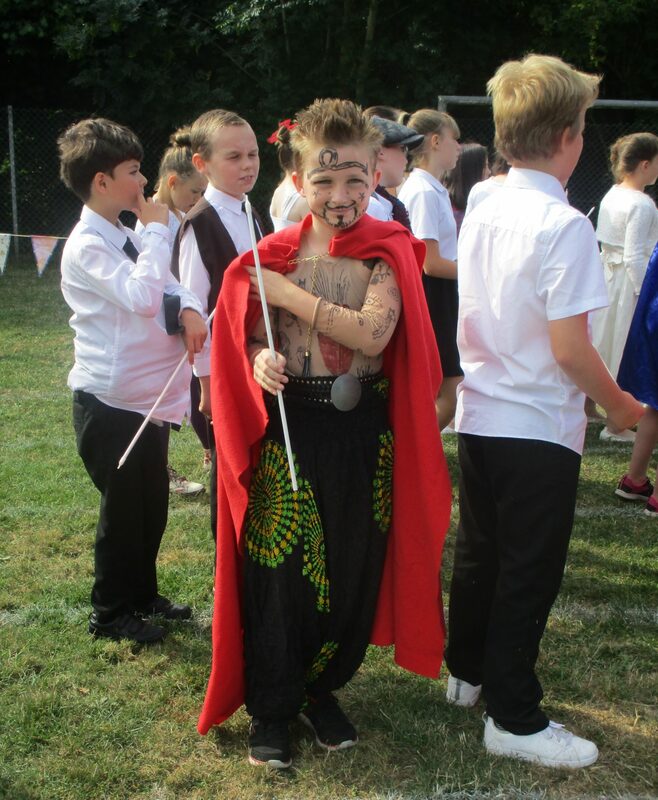 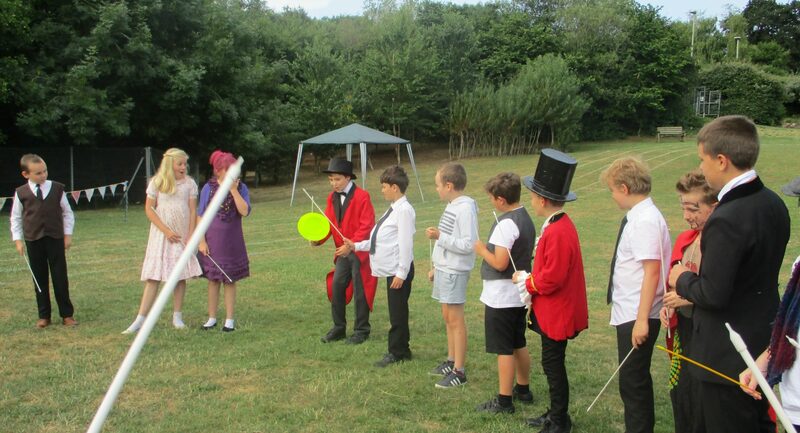 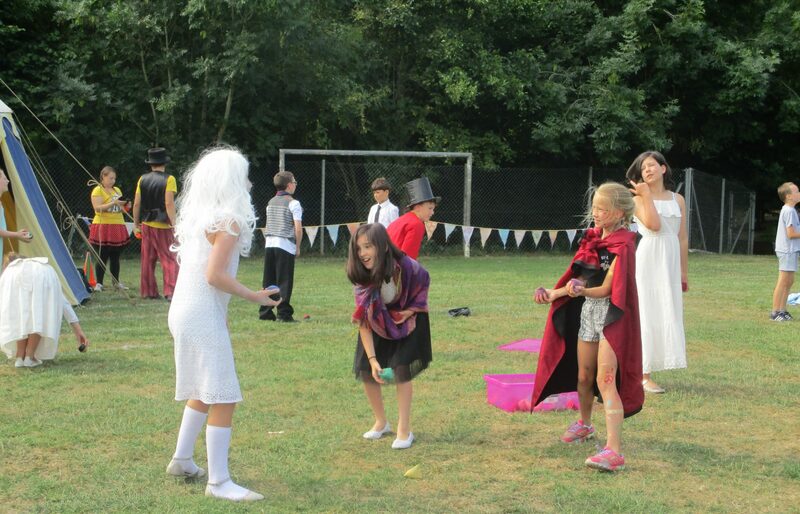 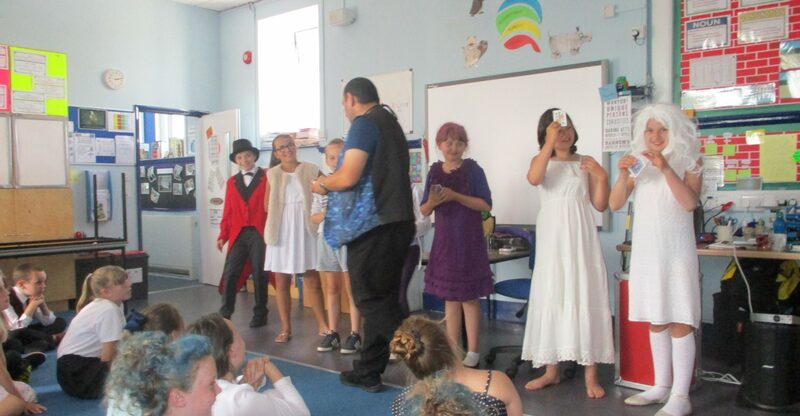 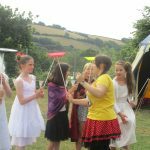 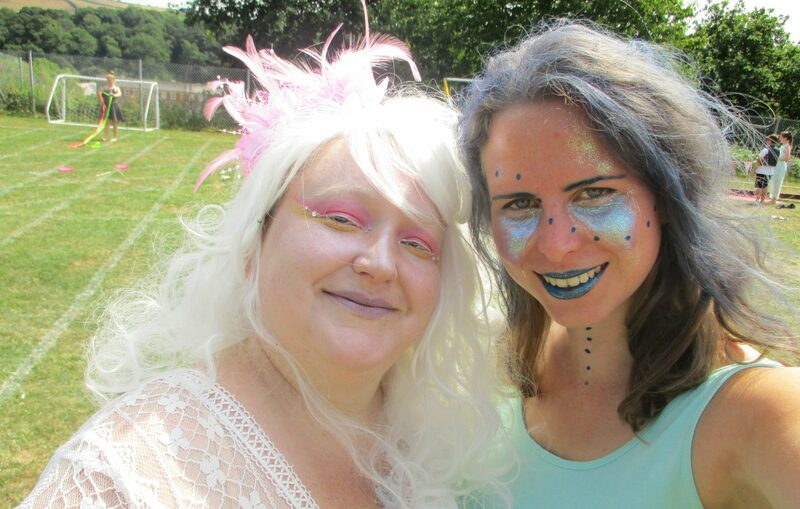 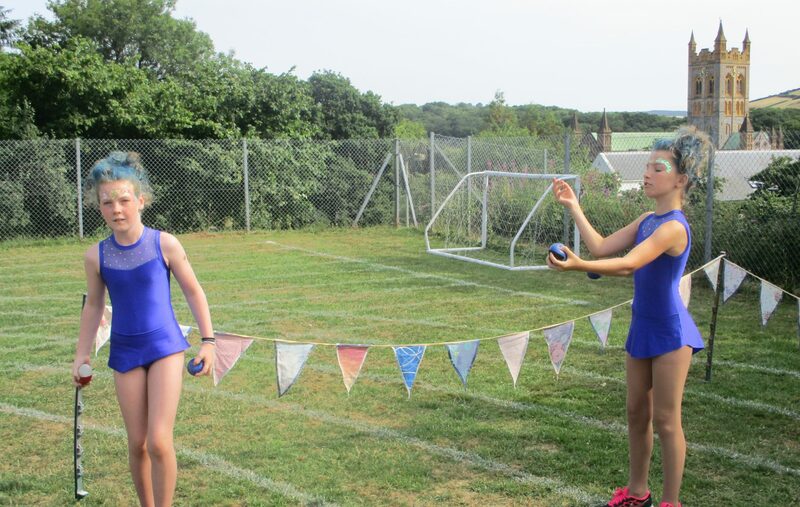 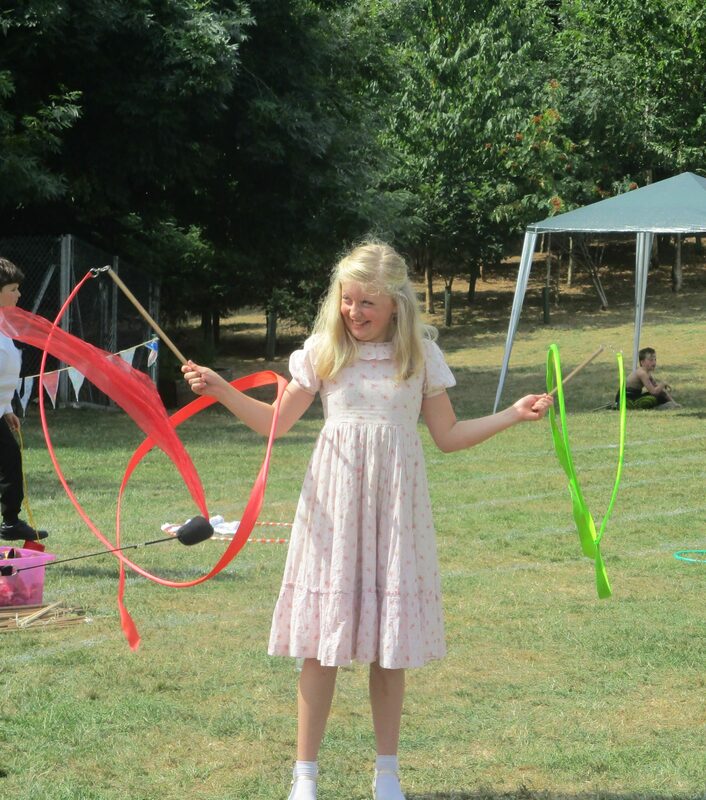 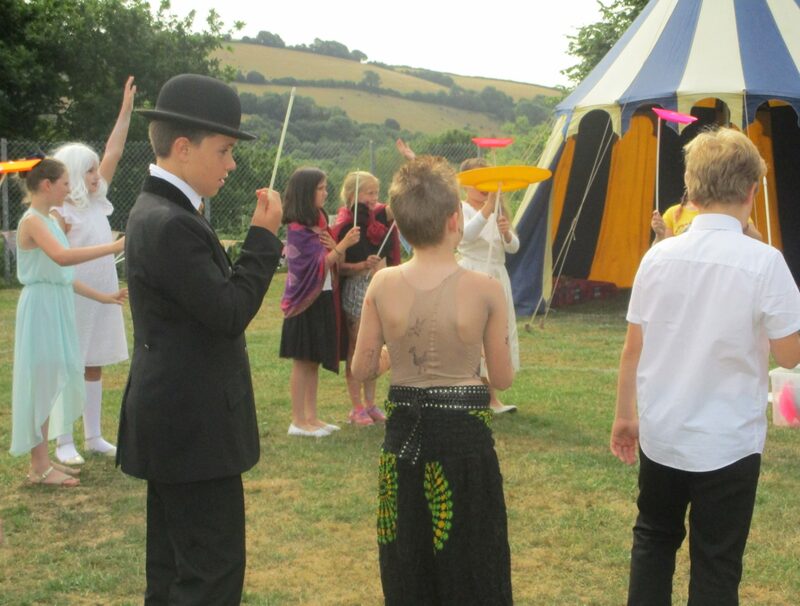 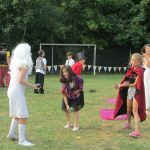 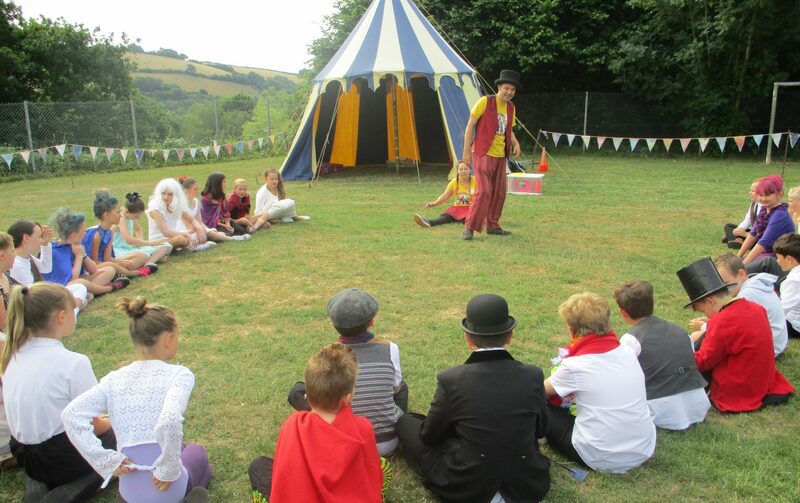 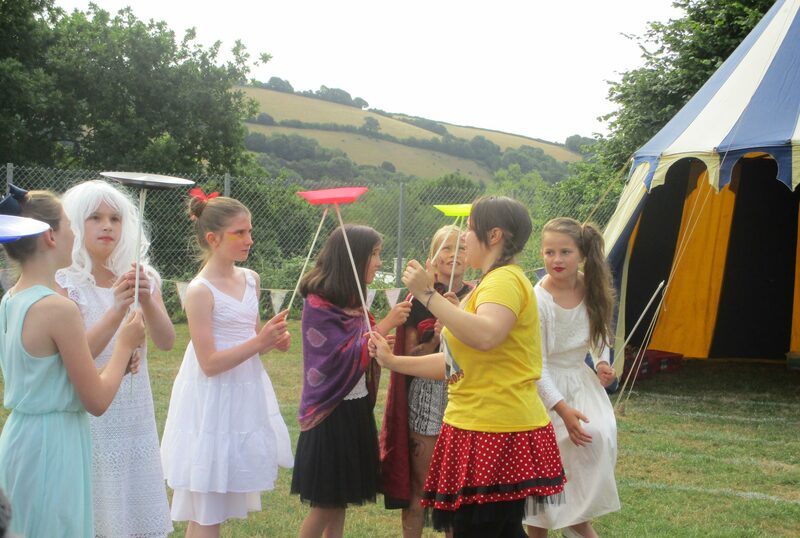 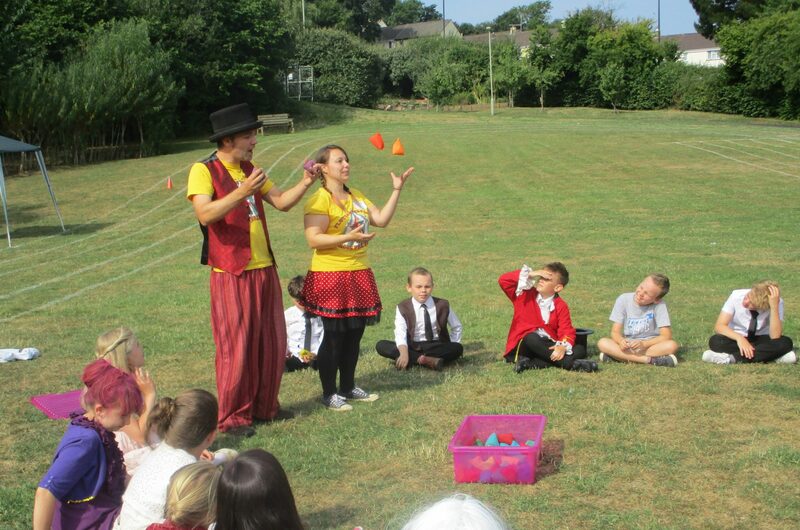 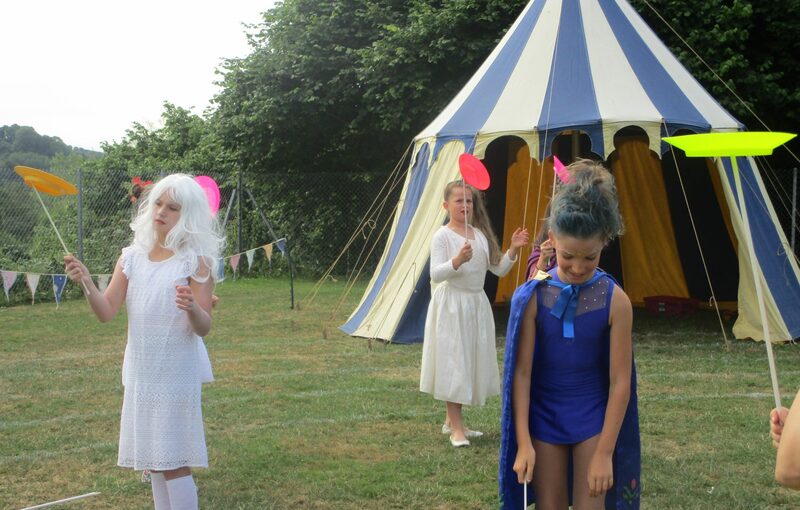 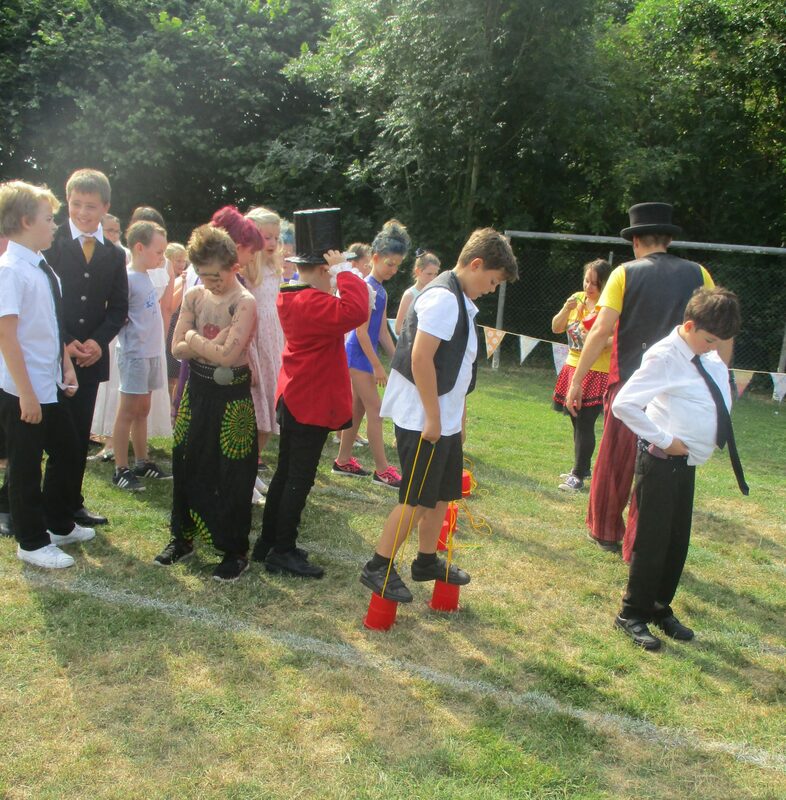 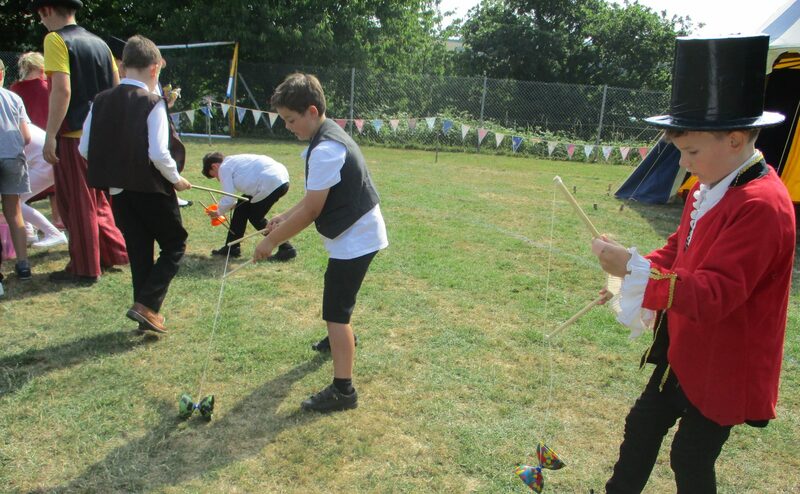 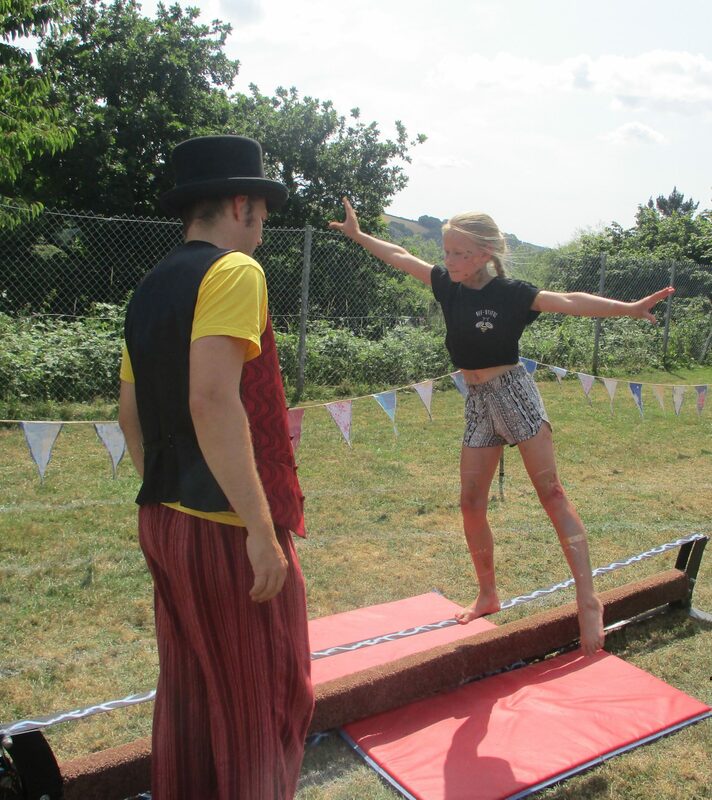 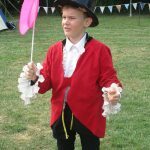 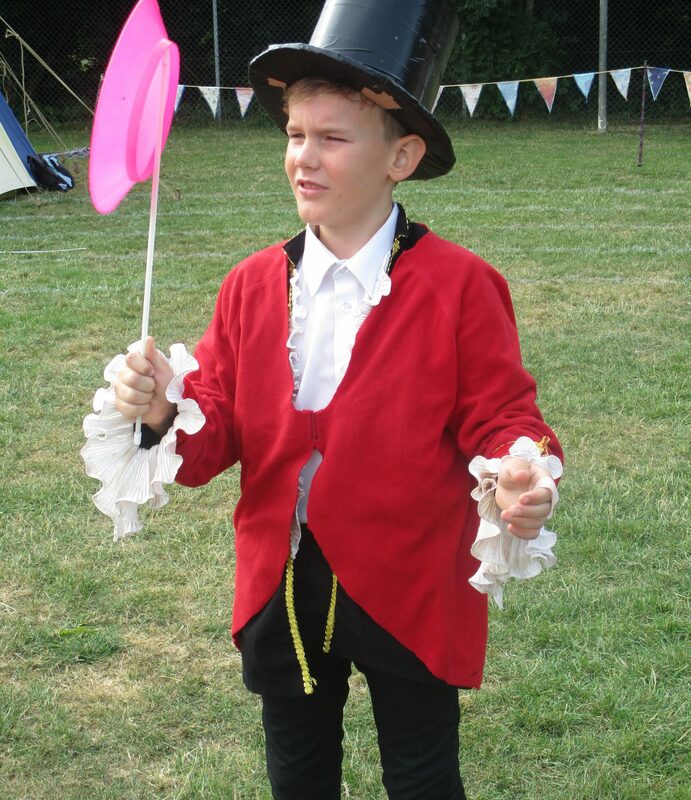 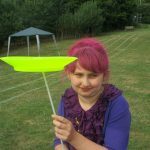 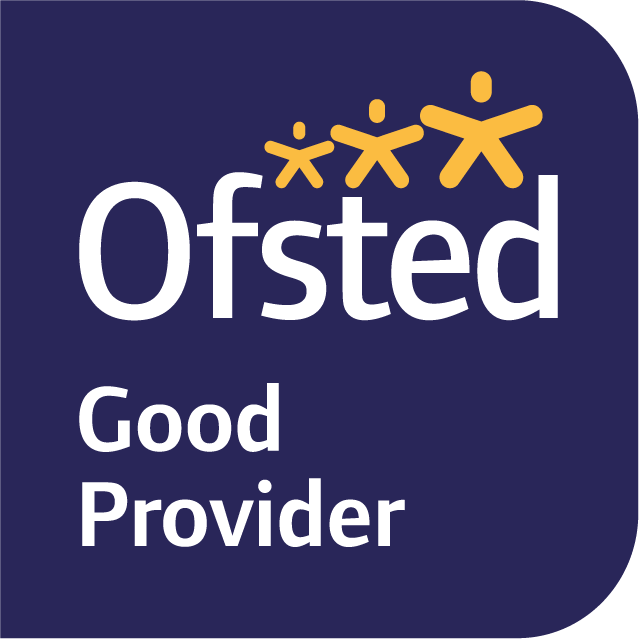 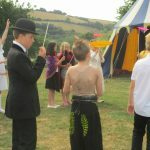 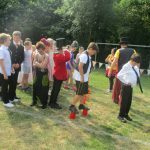 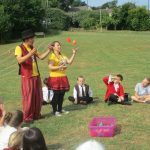 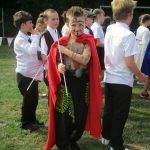 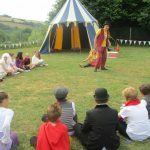 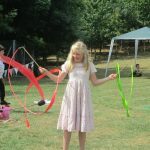 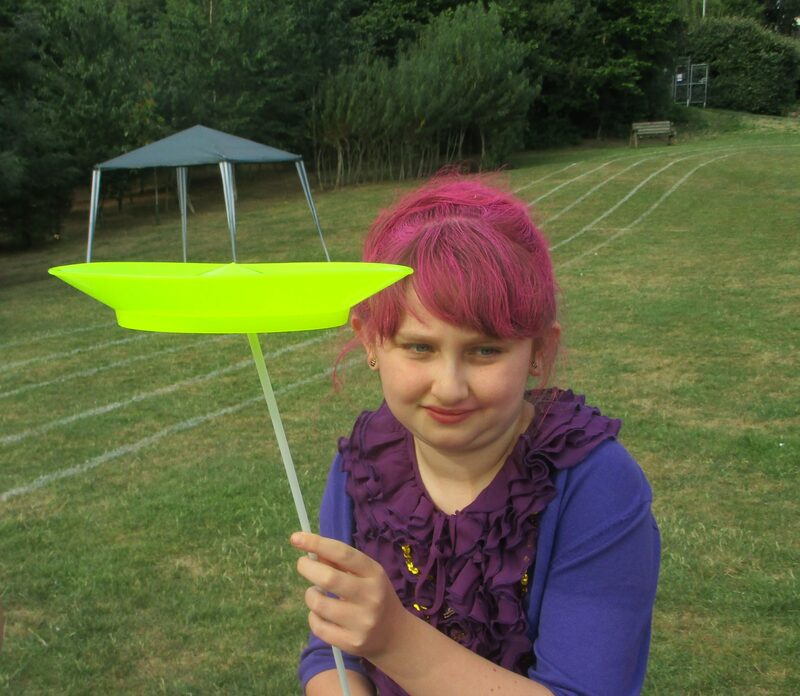 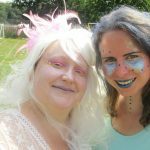 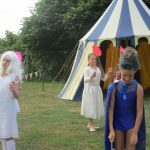 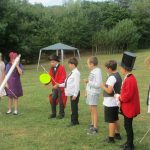 Following a term where the film, ‘The Greatest Showman’ has played a key part in Burrator’s curriculum, it seemed fitting that the children spent the majority of their Enterprise Project earnings on a Greatest Showman themed day complete with circus tent and magician! 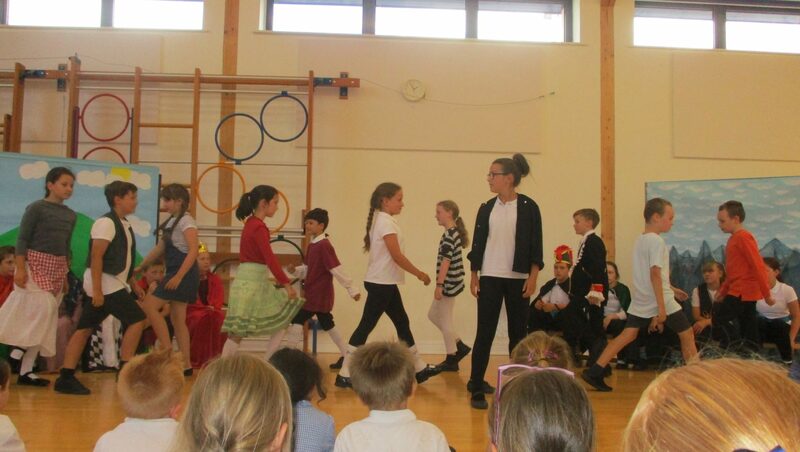 In line with tradition, Year 6 leavers led the end of year Mass for the whole school community. Afterwards, there was a special cake for the pupils to enjoy. 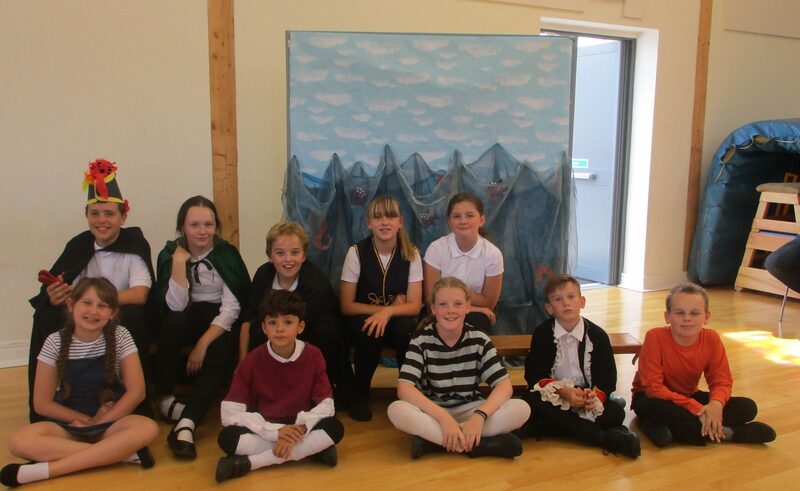 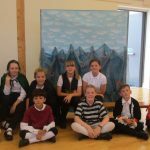 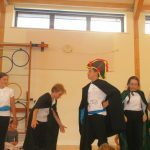 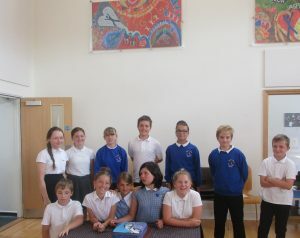 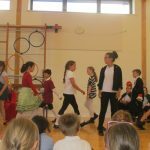 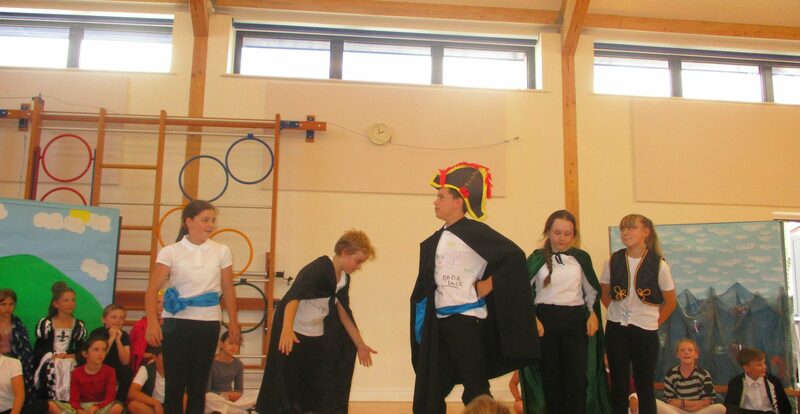 Burrator pupils performed the play, ‘Armada Ahoy’, for parents/carers and the whole school community at the Leavers’ Assembly. 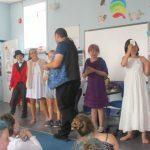 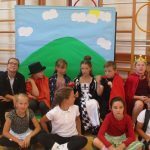 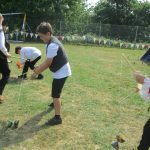 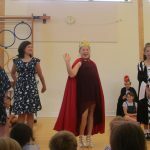 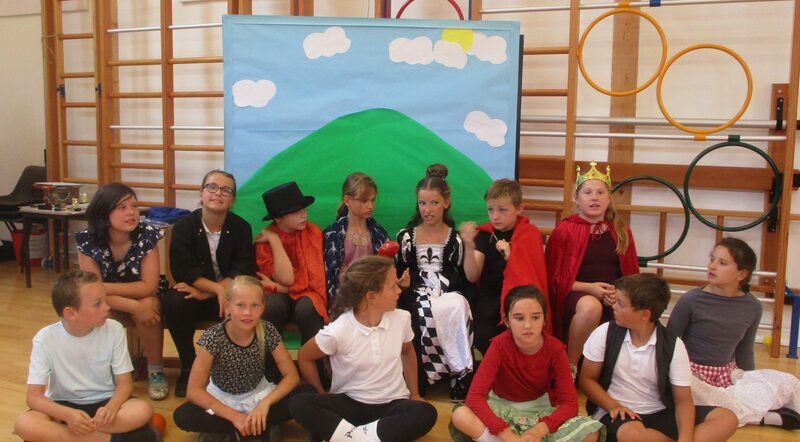 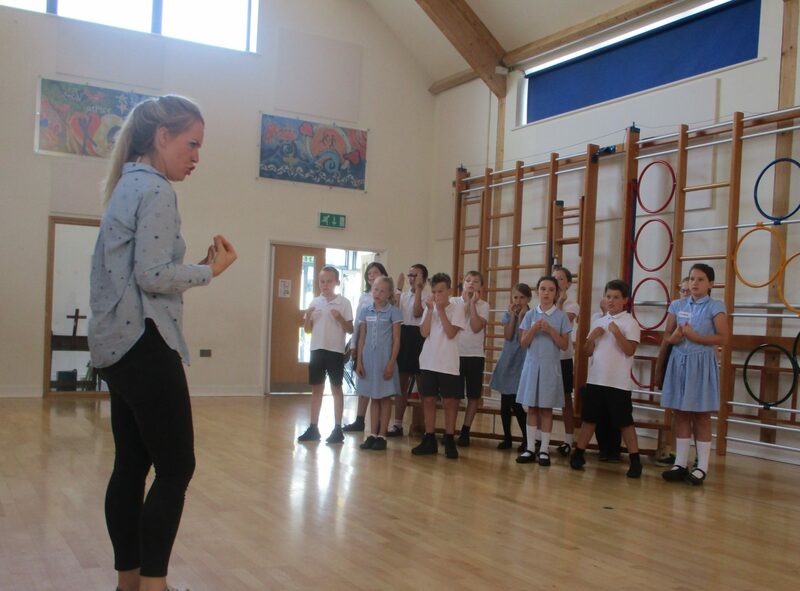 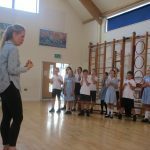 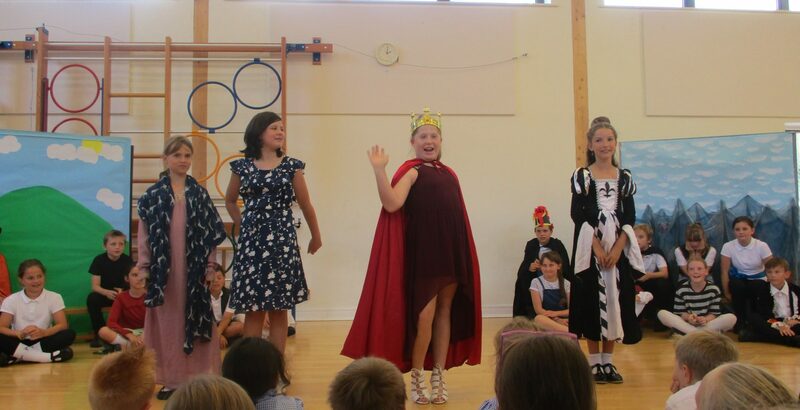 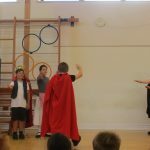 The children had been introduced to the script during a Play in a Day Workshop, and then practised their parts for the next few days before presenting it to a packed audience.